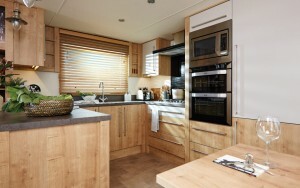 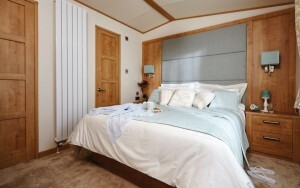 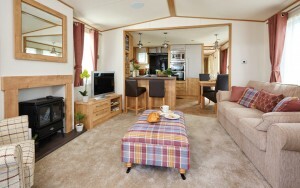 When it comes to unrivalled luxury and quality in a holiday home, The Westwood sets the standard. 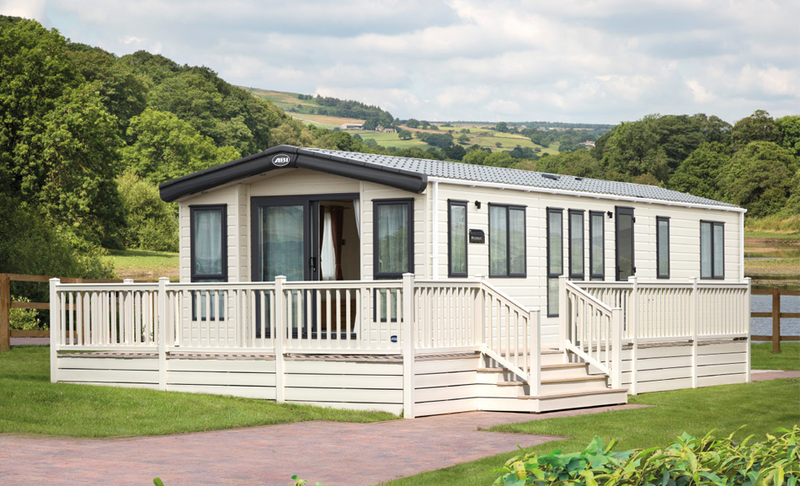 And for the first time ever you could win an ABI Westwood at the Park Resorts Park of your choice – along with £35,000 in cash to help you really make the most of your new ABI Life! 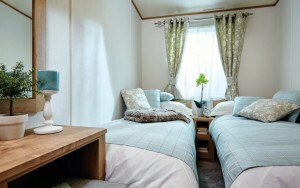 This truly vantastic competition is being run by This Morning and Loose Women, just click here for all the details on how to enter. 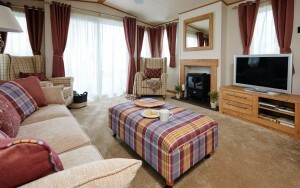 Best of luck if you’re entering – and be sure to let us know on our Facebook if you are the lucky winner!